The Nissan Altima can tackle country backroads or downtown traffic, explore this affordable model now, head over for an invigorating test drive. The Nissan Rogue is packed with luxurious amenities and active safety systems that will have you exploring the open road confidently. 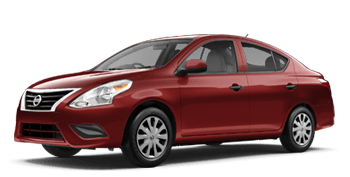 From first-time buyers to the newly retired and everyone in between, the Nissan Versa is a stylish, affordable option that exceeds expectations. From its bumper to bumper warranty to its Endurance® V8 engine, the Nissan Titan is an option truck enthusiasts can't afford to miss. 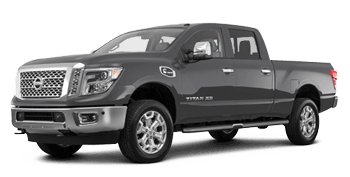 Our new and used Nissan dealership near Cleveland, Ohio has stylish, competitively priced new options to explore, so don't put off your search for a Nissan Titan any longer, visit us today! Our knowledgeable, experienced sales staff is committed to delivering a high quality of service that enables you to shop confidently. Here at Ganley's Mayfield Nissan, we not only believe in supporting our customers but in supporting the community we are proud to be a part of. We contribute to many causes and organizations such as the Susan B. Komen Foundation and the Wounded Warrior Project, and by shopping here at our Nissan dealership in Mayfield Heights, OH you help support these causes too! Slip behind the wheel of a new Nissan Altima for an invigorating test drive or learn about the active safety features that come standard on the Rogue, visit Ganley's Mayfield Nissan today! We have an on-site finance department that will assist with your bad credit car loan needs and a service team that will keep your purchase healthy for many years to come! Don't miss your chance to own a versatile new Nissan Versa today, visit our dealership near Cleveland, Ohio today! Find a stylish, competitively priced Nissan Titan today, visit Ganley's Mayfield Nissan near Cleveland, Ohio today! Our team will listen to your safety needs and comfort wants, and introduce you to some sleek trim options. From the working professional to the recently retired to the growing family, we have a brand new Nissan option for you! Visit our dealership in Mayfield Heights, OH now for an invigorating test drive. 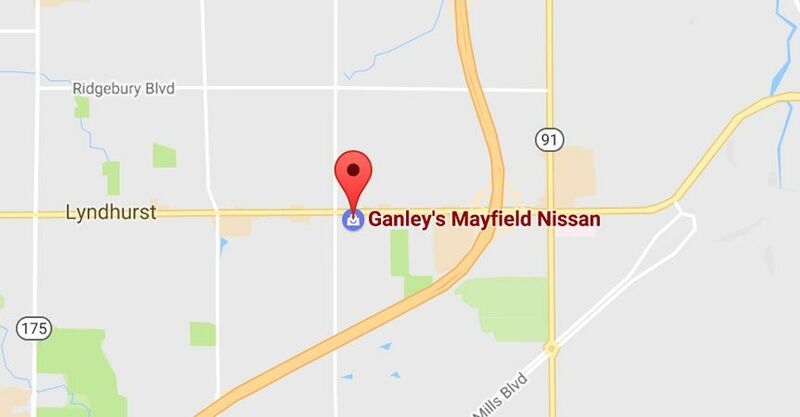 Ganley's Mayfield Nissan is proud to offer comprehensive financial services to the drivers of Cleveland and Mayfield Heights, Ohio! Learn about all the ways we can help you rebuild a less than perfect credit score, contact our finance department now. 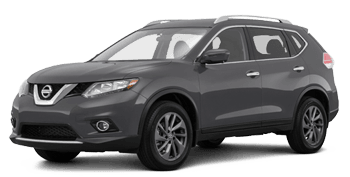 Our knowledgeable team will review the loan process with you and start to contact our many lenders on your behalf so that you can drive home in a new Nissan Rogue today! Ganley's Mayfield Nissan has a dedicated on-site parts department that will ensure you're gathering all the components you need to complete an at-home repair safely. Because we believe that all drivers have the right to affordable parts and accessories that help protect the health of the vehicle in question, we offer all our items at competitive prices. 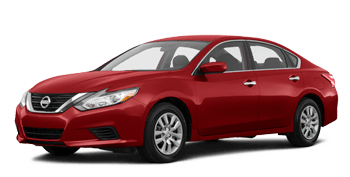 Tackle maintenance work on your Nissan Altima today, visit our dealership in Mayfield Heights, Ohio now! Our Nissan dealership in Mayfield Heights, Ohio has a vast selection of quality used Nissan models to browse, head over to get your search started now! Our professional team will not only help you find the ride that complements your needs, we'll value your trade-in so you can upgrade today! Each pre-owned car we have in stock has been rigorously inspected for safety, so you can rest assured you're securing one reliable ride. If you're looking to get your Nissan Versa's oil changed by professionals technicians who care about the health of your ride, head over to Ganley's Mayfield Nissan today. We have four Master Technicians, who have completed over 300 hours of training, eager to assist with your tire service, engine overhaul, or any other need! No job is too big or small for our factory-trained service department staff to handle so don't hesitate to schedule your service appointment now. 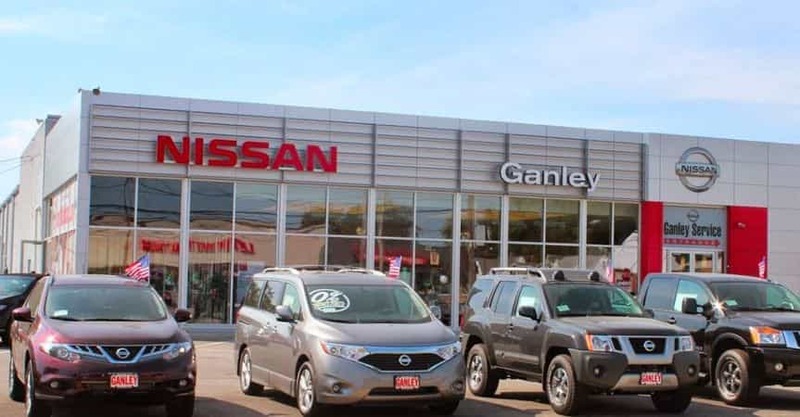 Ganley's Mayfield Nissan has a slew of impressive resources to take advantage of today! Browse through our new and used inventory, send over your completed loan application or schedule your Titan's service with a few clicks of a button! We even have an online form that enables you to order genuine Nissan parts, so what are you waiting for, explore our easy-to-navigate website now!